Why did you come here this time? What challenges you, and what helps you respond successfully? What types of spiritual practice are especially suited to you? The relationship between Mars and Venus shows a person’s paradigm about the relationship between men and women. If Mars is opposite Venus, the person feels that the roles of men and women are opposite. If Mars and Venus are conjunct, the person sees men and women as truly equal. If Mars and Venus are square, the person feels conflict between the sexes. If Mars and Venus are trine or sextile, the person sees the sexes as harmoniously compatible. Why do some astrologers use the 9th and others the 10th house for the father? The natural role of a father as guide, teacher, mentor and promoter is represented by the 9th house. The mother’s spouse is represented by the 10th house (7th from the 4th), a less personal and normally less significant relationship. There’s no substitute for a live astrologer. Only a human being is able to weigh all the factors in a horoscope to answer your specific questions. 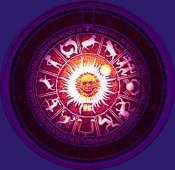 Speak with your astrologer personally, confidentially. Life purpose, major issues, spiritual path. 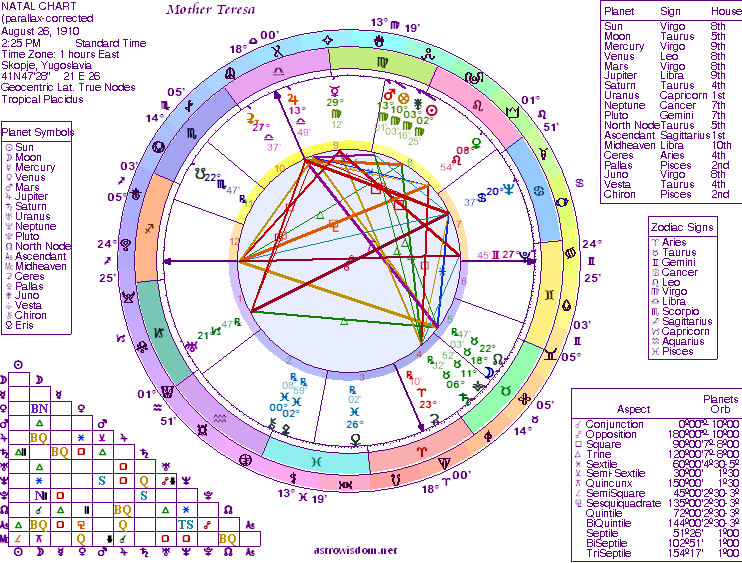 Includes verification or determination of birth time by a Moment chart (horary, gochara) method using K.S. Krishnamurti Advanced Stellar Astrology. Personal consultation and printed reports including aspects, harmonic cycles, and Small Constellation (Nakshatra). Influences in the relationship, personal consultation. Include birth time and location of the second person. Where is best for your specific purposes. Maps and report sent by email, personal consultation. Times of all major planetary aspects to your birth chart for the next six months, with interpretation, approximately 15 pages sent by email. Dates of all planetery periods for 120 years, sent by e-mail. 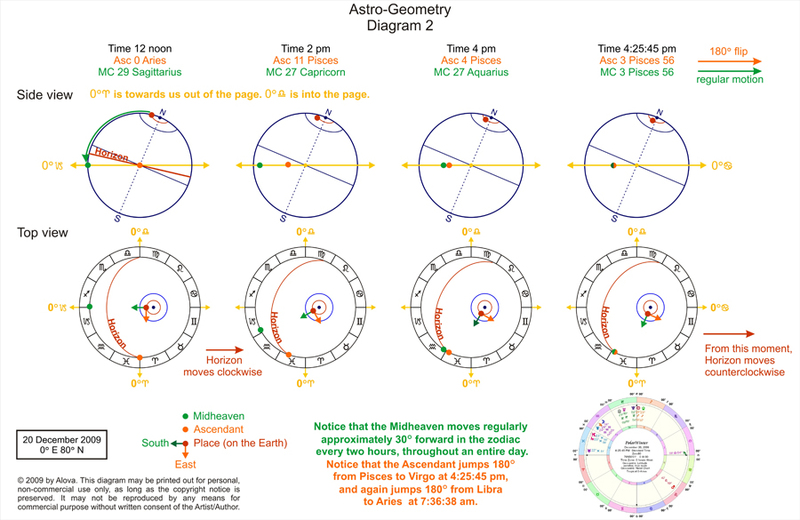 Sky Map, Conjunctions to fixed stars with interpretation, Degree meanings, sent by e-mail. Specific question not dependent upon birth chart (for example, "Where are my lost keys? 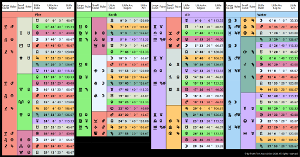 "), analysis of horary (gochara) chart using K.S. Krishnamurti stellar astrology. Personal consultation. This astrology reading is priceless!